The mammary gland machine uses X ray to diagnose the human thorax and find the patient’s equipment.，high tension cable 12mt is an integral part of its composition. Core components detector, high-voltage generator, digital imaging workstation independently developed and used more safely. The detector has the function of automatic dehumidification and the image is more stable. 21CM * 27CM large format imaging is superior in clinic. 17 million pixel high definition imaging is more convenient for diagnosis. The arc corner design of the product ensures the comfort of the inspection process, and releases the compressor at any time during the inspection to ensure the safety of the inspected. Carbon fiber compressor has very low X-ray absorptivity, which ensures clear and delicate images at low doses and is convenient for clinical diagnosis. Design high sensitive touch screen button, and have one button function to make inspection more efficient. 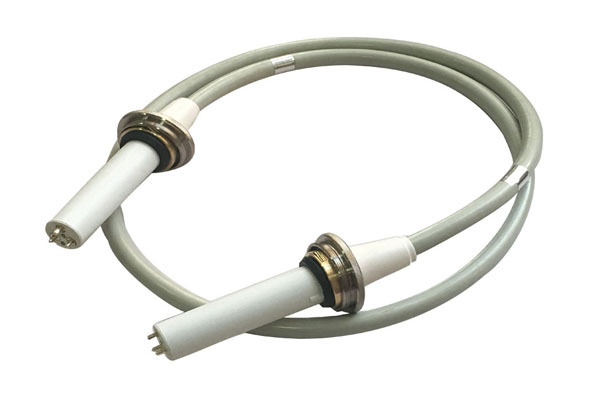 Newheek’s high tension cable 12mt can be used in health-care technology’s digital breast machines, providing customized service for the length of high tension cable 12mt.